bigroad3@gmail.com to correspond with Mike Visaggio. 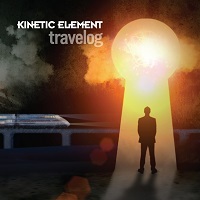 Kinetic Element is a neo/symphonic progressive rock band from Richmond, Virginia that harbors musical roots in classic artists like Emerson, Lake & Palmer, Yes, Asia and Genesis and blends those influences with philosophical and spiritually powerful and uplifting lyrics. 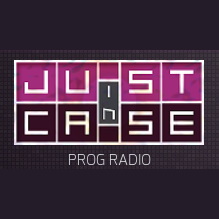 They are a known act in the prog rock genre with two major festival appearances under their belt. 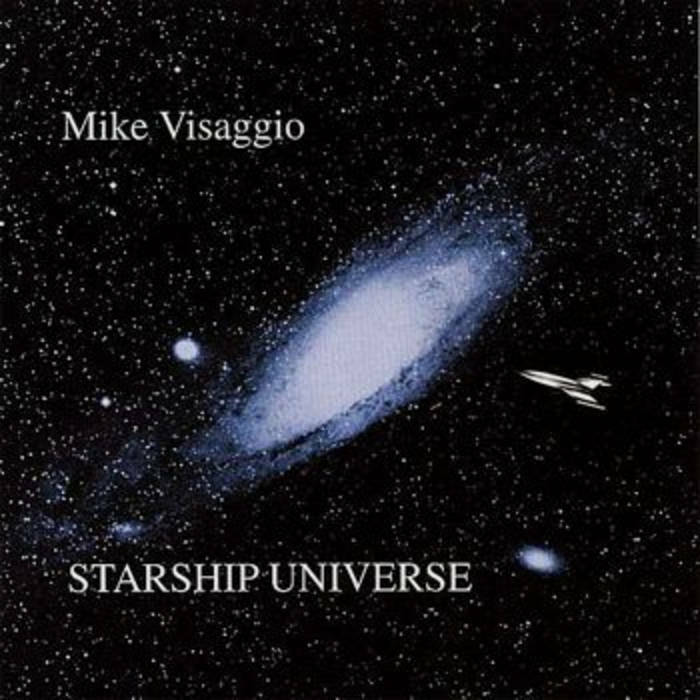 Kinetic Element was formed to perform the music of Mike Visaggio's solo CD, "Starship Universe" which was released in 2006 after Mike was selected to perform at the 2006 Pop Montreal festival. 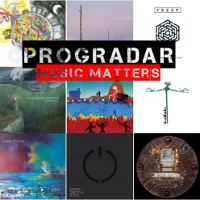 Although they are no longer performing the music on that CD, they do perform selected classic prog and classic rock covers and their new prog pieces they have put together since they formed which comprise "Powered By Light" (2009) and their current CD entitled "Travelog" (2015). 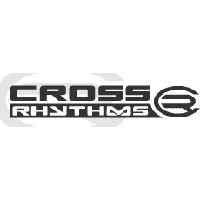 The cover art for both CDs was executed by the very talented Martin Kornick. "Powered by Light" was nominated for Best Debut CD of 2009 by The Prog Awards, which was at that time an Italian reviews website. They were signed to Melodic Revolution Records at ROSfest 2013. 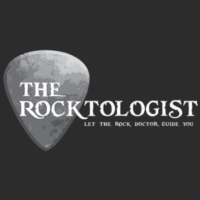 The band is comprised of St. John Coleman (vocals), Mike Visaggio (keyboards); Michael Murray (drums), Todd Russell (electric and acoustic guitar) and Mark Tupko (basses). In May 2008 the original incarnation of KE was privileged to be a support act for Circa (featuring Tony Kaye and Alan White of Yes, at Jaxx in northern Virginia), Rare Blend (at Orion Studios in Baltimore, Maryland one of prog’s must-play venues), and IZZ (who have played every prog festival in America, at the Artomatic festival in Washington, D.C.) In 2009, KE's Powered by Light lineup supported Morglbl (at Capitol Ale House Music Hall in Richmond VA) and in 2010, with Edensong (at Orion again). Kinetic Element opened the nation’s longest running prog rock festival, Prog Day, at the Pre-Show on August 29, 2008 with Speechless and again on Sept. 3, 2010 with Jack Dupon. They played The Magic Room in Boston in November 2011 as headliner, with suppport acts Eccentric Orbit and Resistor. They were invited to play the first Ohio Prog festival to be held in September 2012 before the festival was unfortunately cancelled. In 2015 KE has headlined at Orion Studios again (May 29) with support band Brave, and supported Lo-Fi Resistance at New Jersey Proghouse (June 6). 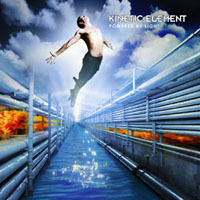 Kinetic Element was featured in Progression Magazine #59. Kinetic Element opened Friday Night at the Rites of Spring Festival (ROSfest) on May 7, 2016, and was the Sunday opener at the Terra Incognita festival on May 2, 2016. They performed at Progtoberfest on October 22, 2017. On their second album, titled Travelog, released on June 1, 2015, vocals were recorded by guests Dimetrius LaFavors of Odin's Court, Michelle Schrotz of Brave, and solo artist Mike Florio.(St. John Coleman had not yet joined the group.) They engaged the profligate talent of the two gentlemen at the heart of symphonic prog legends Glass Hammer, Fred Schendel and Steve Babb, to mix the new CD at their Sound Resources studio in Chattanooga, TN. 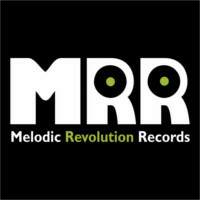 It may be heard in its entirety at http://melodicrevolutionrecords.com/album/travelog. Kinetic Element released their third album, "The Face Of Life" with new guitarist Peter Matuchniak, in February 2019.